Depending on your car's air conditioning system, the drier will either be referred to as a receiver drier or an accumulator/drier. You can locate the accumulator between the AC compressor and the evaporator fitted on the low pressure gas line of the air conditioning system. Its primary function is to act as a filter. It keeps out all the harmful debris and dries out moisture which can contaminate your AC system. Anytime you have work done on your air conditioning and open up the AC system you need to replace the drier to avoid contamination. Contamination can cause serious damage to your system and end up costing you a lot of money. You must replace the accumulator/drier immediately when you find it clogged with debris caused by failure of the compressor or any other part damage. At Buy Auto Parts we stock a wide range of AC parts for your car. Our genuine OEM replacements and premium aftermarket parts are available at wholesale prices. The accumulator/driers we sell are durable and have been tested to meet or exceed industry standards. Placing orders online has never been easier. Using our online catalog, select the right year, make, and model of your car to view all the parts that fit your vehicle. 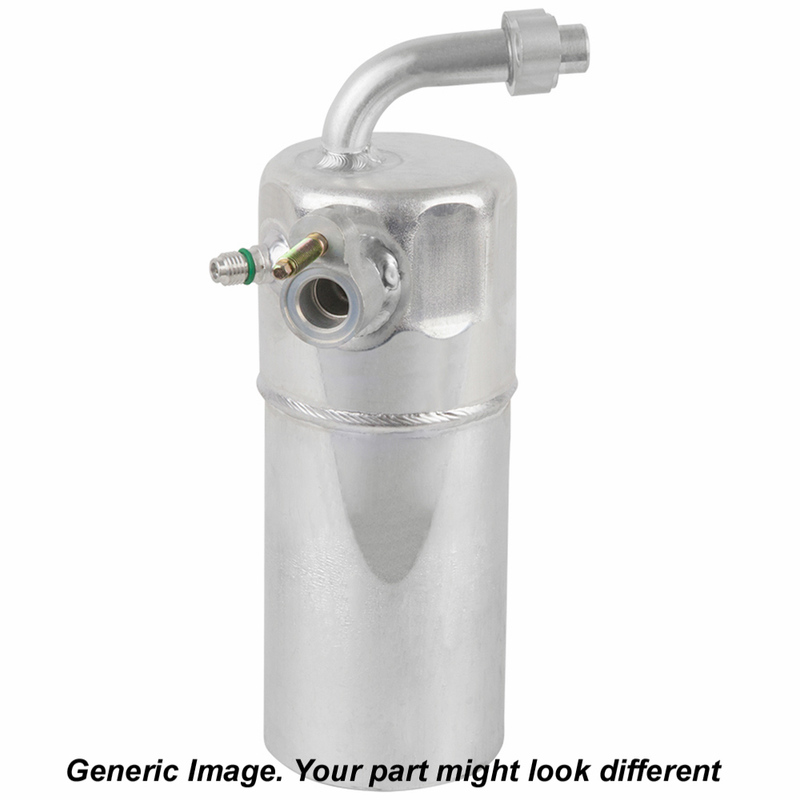 If you are unable to find the AC accumulator/drier for your car, give us a call and we will find it for you. We provide the best customer service in the industry. Our customers love us. Check out our online reviews! Once we receive an order, we ship the auto parts out from the warehouse closest to your location. We provide free shipping for all orders above US $99. To find more about our services and auto parts, call us at 1-888-907-7225 or send an email to [email protected].